Nourishing rinse-out hair treatment mask for dry, damaged hair. Designed for natural blonde hair & blonde color treated hair. Blonde Idol Mask is rated 5.0 out of 5 by 1. ARE YOU A PROFESSIONAL? 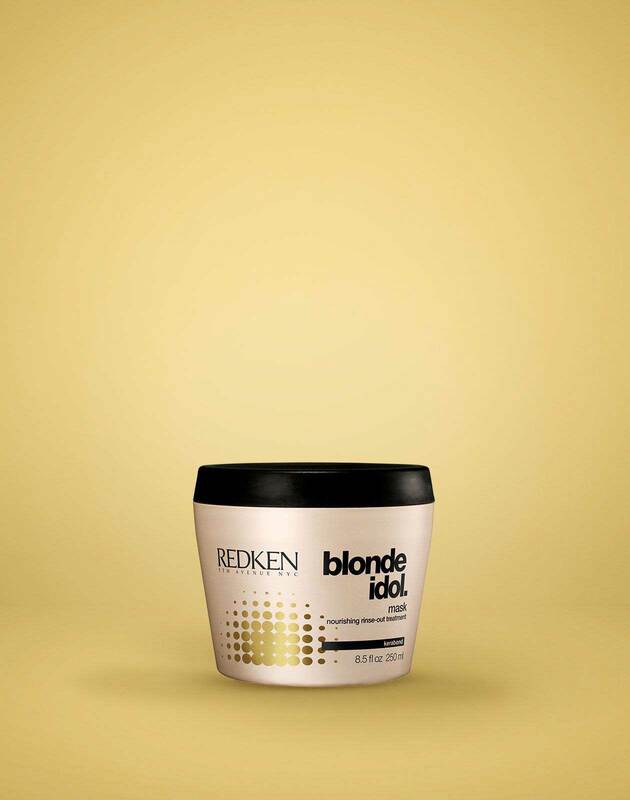 View Blonde Idol Mask on RedkenPro.com for content just for you.